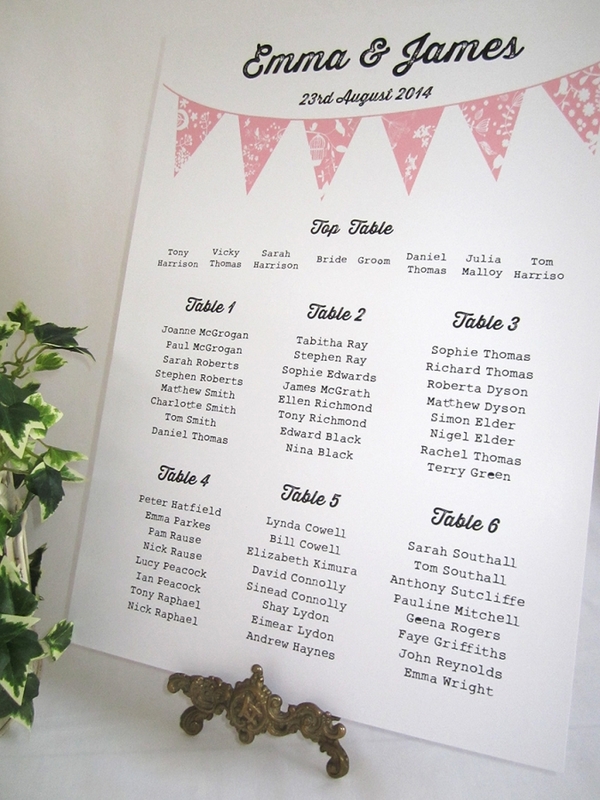 Beautiful personalised wedding table seating plan with vintage bunting/shabby Chic design – perfect for a summer-fete themed wedding! 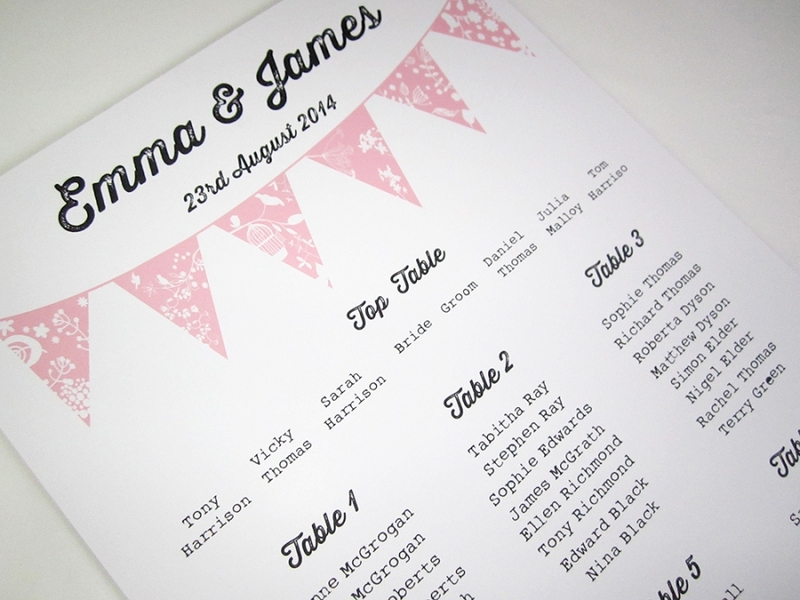 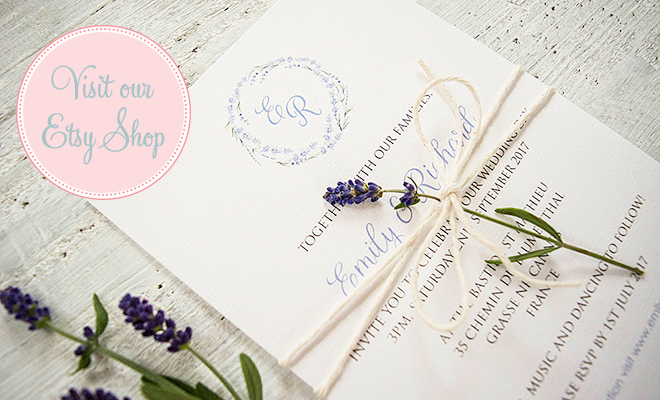 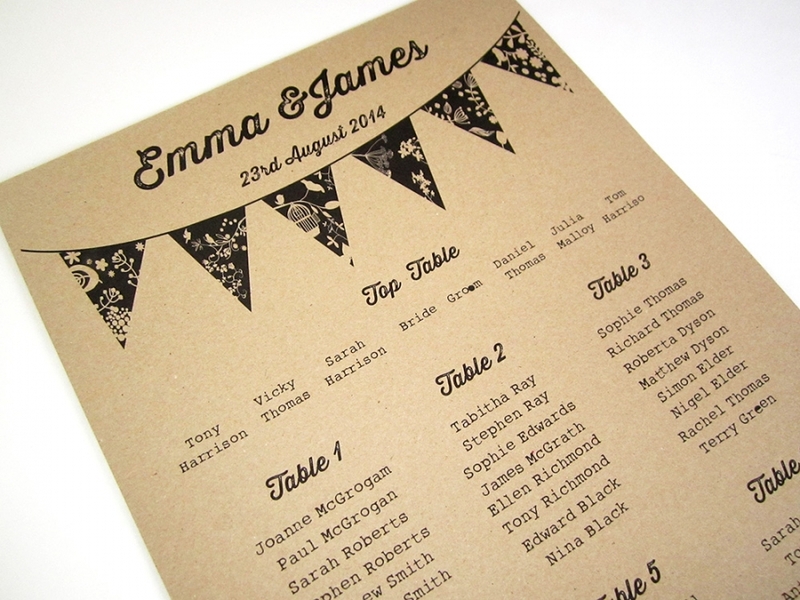 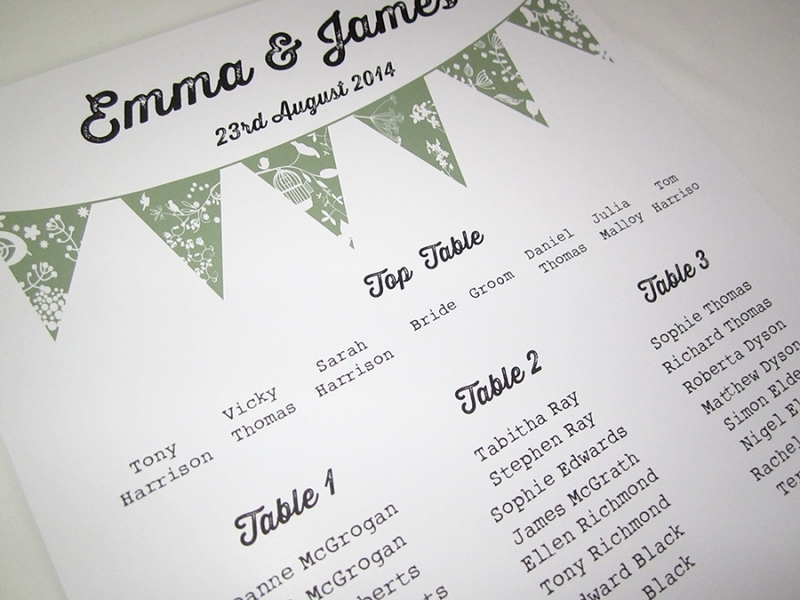 The plan is available in a choice of ink and card colours and personalised with your guests’ names. 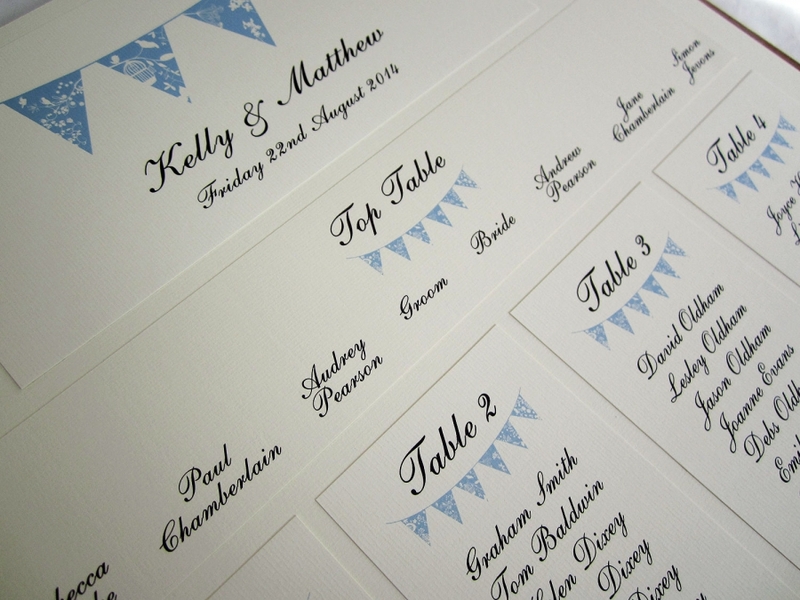 The A3 version of the plan is digitally printed directly onto heavyweight 300gsm card. 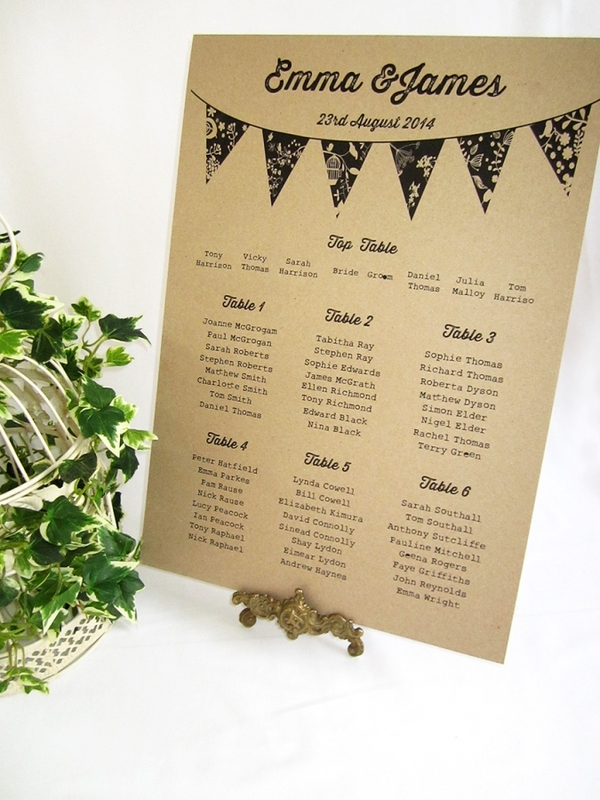 The card available in a choice of brown Kraft card, or white or cream, smooth or laid and is backed onto hardboard so that it can stand alone on an easel. 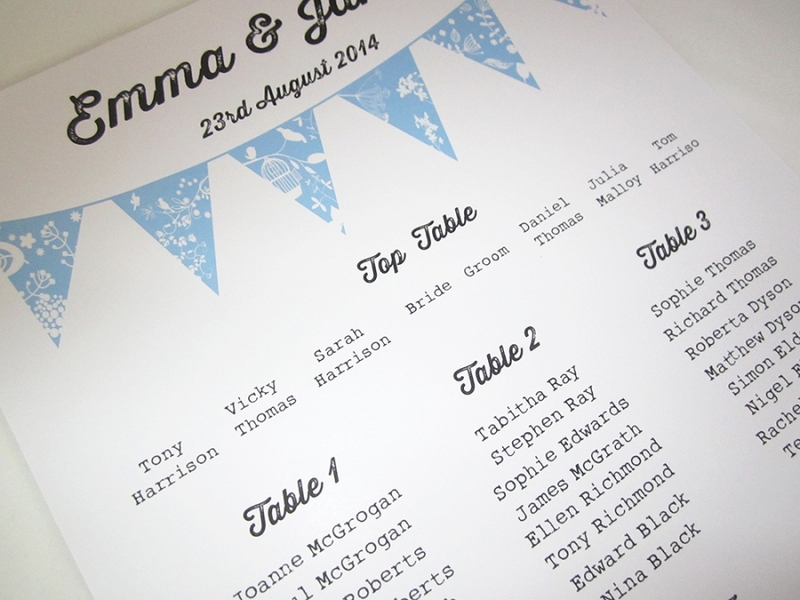 Alternatively you can leave the plan as a 300gms card to mount into your own sized frame. 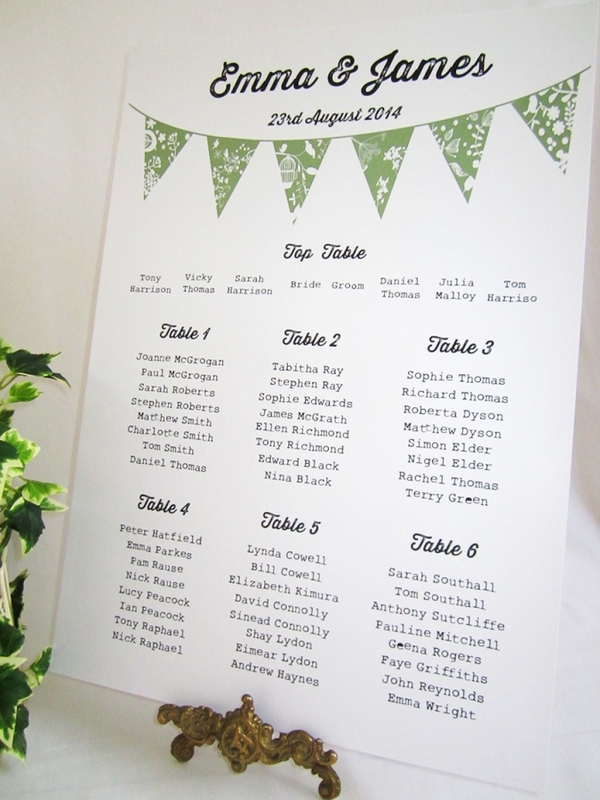 This size plan will accommodate up to 8/10 guest tables plus the top table, with up to 10/12 guests per table (depending on font used). 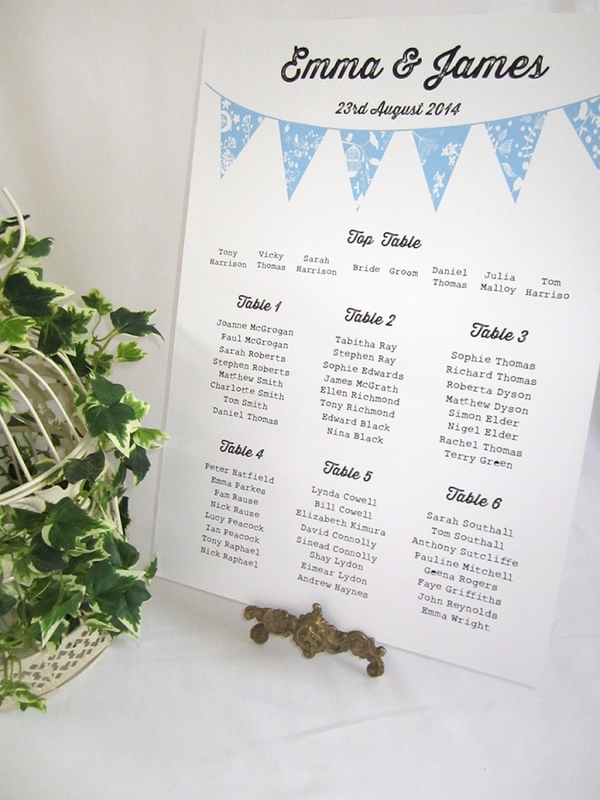 Any more than this and the text does become quite small and difficult to read. 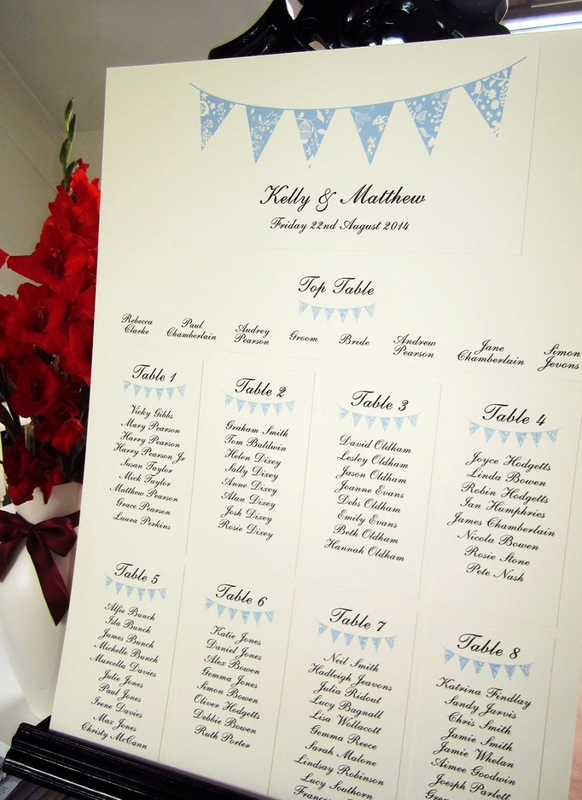 The A2 version of the plan, each table of guests is printed on heavyweight 300gsm card plaques which are then stuck onto a matching A2 sized card. 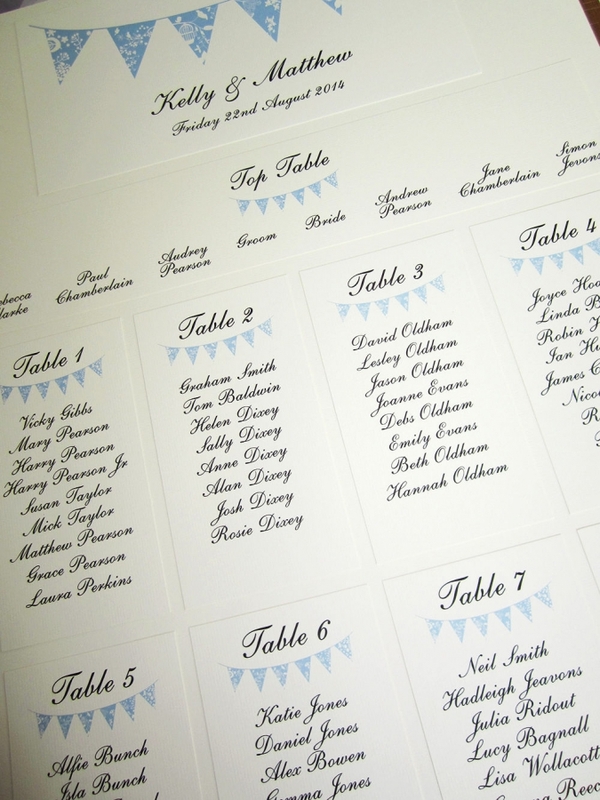 Matching place name cards, table name cards, menus, order of service, invites and other stationery also available.